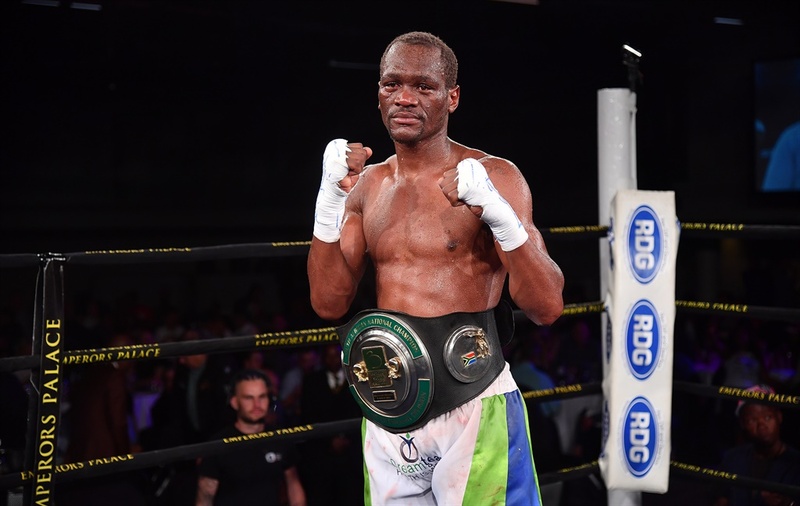 MZANSI’S seasoned pugilist and South African junior middleweight champion Nkululeko “The Bulldog” Mhlongo has fought to a controversial draw against Fabio Mastromarino in Rome, Italy over the weekend. Mhlongo who hails from Eshowe in KwaZulu Natal made his fifth international trip searching for first victory on foreign soil. On his previous overseas visits the former World Boxing Federation (WBF) intercontinental title holder blamed his defeat on hometown decision. The Gauteng based boxing camp believes a home decision has once again reared its ugly head even in this trip. According Mhlongo’s promoter Lebo Mahoko of Dream Team Promotions his charge did enough to win the fight. “How can this fight end in draw? Mhlongo dropped his opponent and continue dominating the entire contest. We won fair and square. I’m glad that whole world saw how bad some countries can judge,” he said. “No score cards were read to the audience. The ring announcer just said is a draw without giving out scorecards as it supposed to be. This experience has tough us not to take anything for granted when we go to other countries. It is also a lesson to our boxers to be strong mentally and not to be intimidated by hostile environment,” said Mahoko.